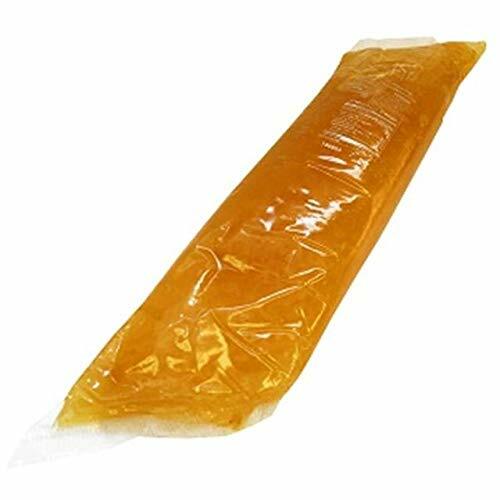 Pineapple EZ Squeeze Filling, 2 Pound each -- 12 per case Our Pineapple EZ Squeeze(R) Filling is loaded with chopped pineapple pieces in a sweet sauce and comes packed in user-friendly 2# plastic sleeves. Lucky Leaf Cherry Pie Filling, 19 Pound Round Pail - 1 each. Brill Ready To Use Pour n Donut Glaze, 40 Pound - 1 each.